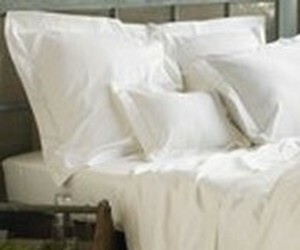 Custom Bed Sheet Sets sized to fit any mattress. Fine neutral colors, made of GOTS organic cotton sateen weave. Expertly sewn.